As we anticipate the days, months, and years to come, we have to admit we remain clueless what will happen on any given day. In God’s Hands on Human Clay, Chuck Swindoll explains the treasured truth that most Christians overlook as the unknown future approaches: God is sovereign. 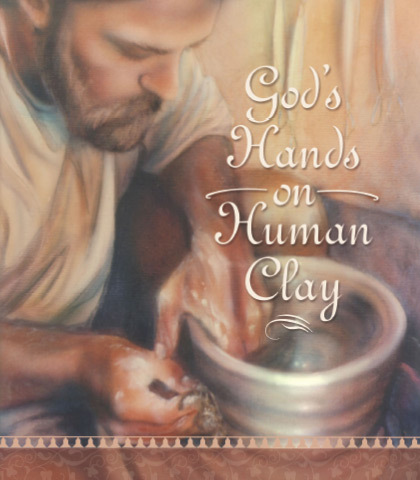 As we encounter life’s trials, we can remain confident that the Potter, who causes all things to work for our good, kneads and reshapes us to fashion something beautiful, useful, and practical. Even though the future remains unclear, we can be certain nothing touches our lives unless it has first flowed through the “moulding” fingers of our loving God.